Death crash driver will not be deported Jump to media player A failed asylum seeker who ran over and fatally injured a young girl while banned from driving is to be allowed to live in the UK permanently. 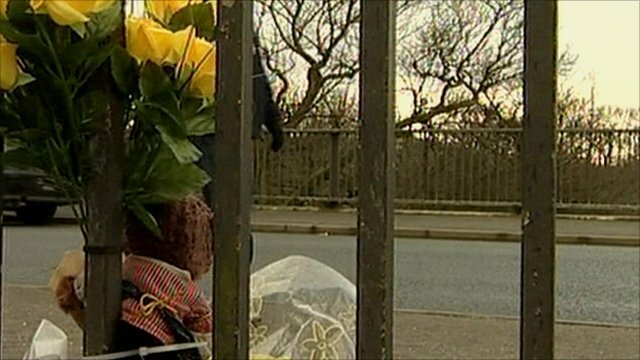 A failed asylum seeker who ran over and killed a 12 year old girl while banned from driving has been allowed to stay in the UK. Aso Mohammed Ibrahim, who's from Iraq, ran away after hitting Amy Houston in 2003. He was allowed to stay in the UK and now has a family here. Two senior immigration judges rejected a final appeal by the UK Border Agency to have him deported, saying it would infringe his human rights. 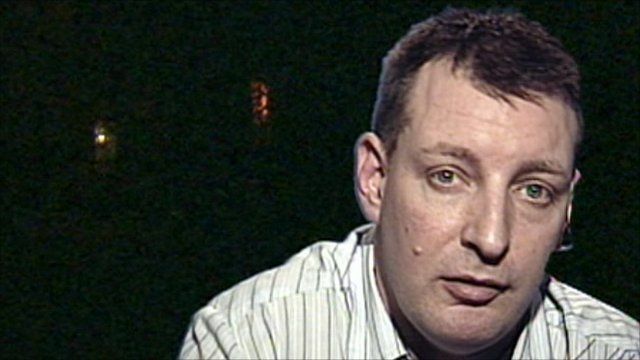 Amy's father, Paul Houston, told the BBC he was bitterly disappointed.